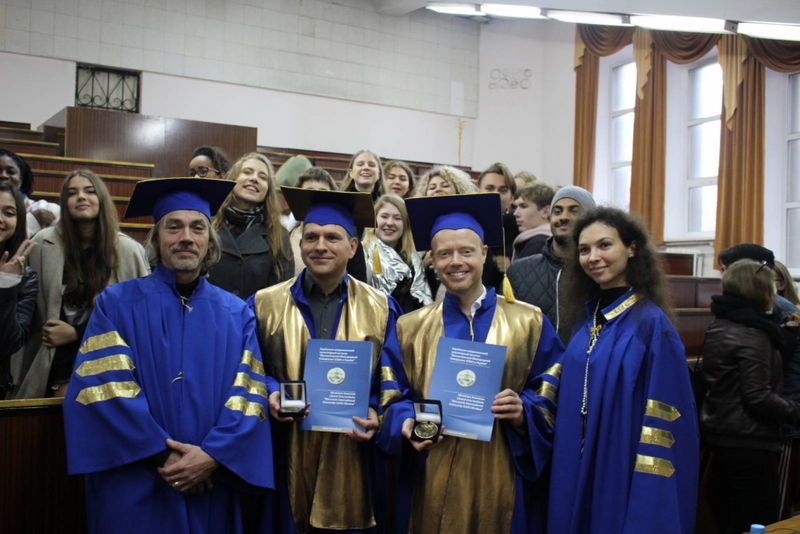 Our guest lecturers and partners, the representatives of the German Parliament Prof. Philipp Schmidt and Prof. Jan Metzler were awarded the title of Honorary Doctor (Honoris Causa) of Ukrainian-American Concordia University after the public lectures they delivered for ConcordiaUA students on October 30. 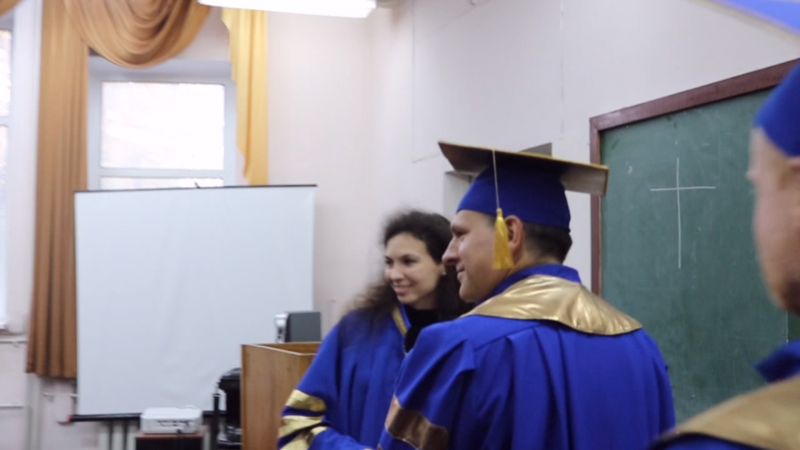 The ceremonial event included the awarding of the Honorary Doctor of UACU Diplomas, medals and breastplates. The title of Honorary Doctor of Human Resource Management and International Relations was conferred upon Prof. Philipp Schmidt. Prof. Jan Metzler was awarded the title of Honorary Doctor of Diplomacy and International Relations.